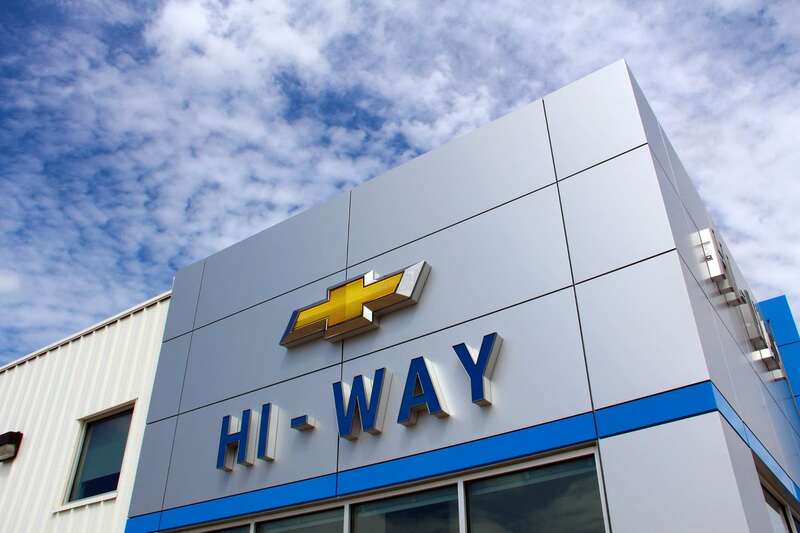 Hi-Way Chevrolet Buick Finance Department is dedicated to finding you the best deal, whether you have perfect credit or have had some previous credit issues. 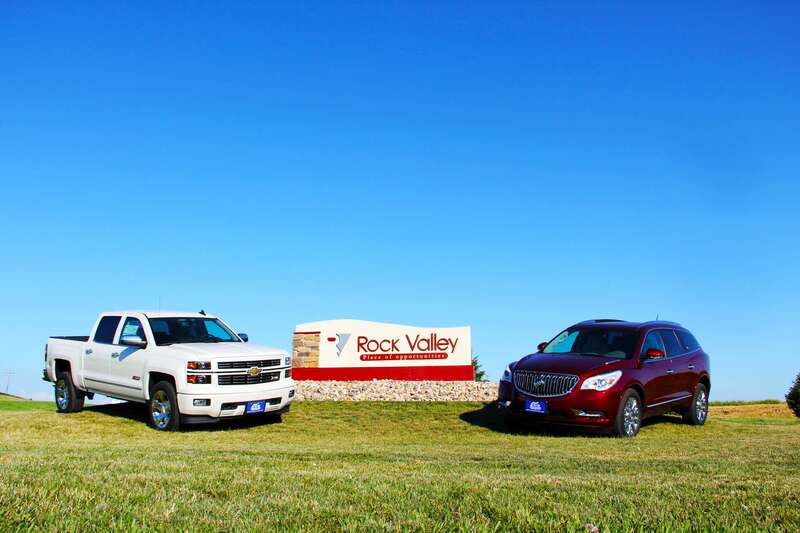 We have numerous financing options available through local and national banks, and of course, GM Finance. Fill out this quick application and within as little as 30 minutes we will get you the best terms and rates available for your new or used car, truck, van or SUV. 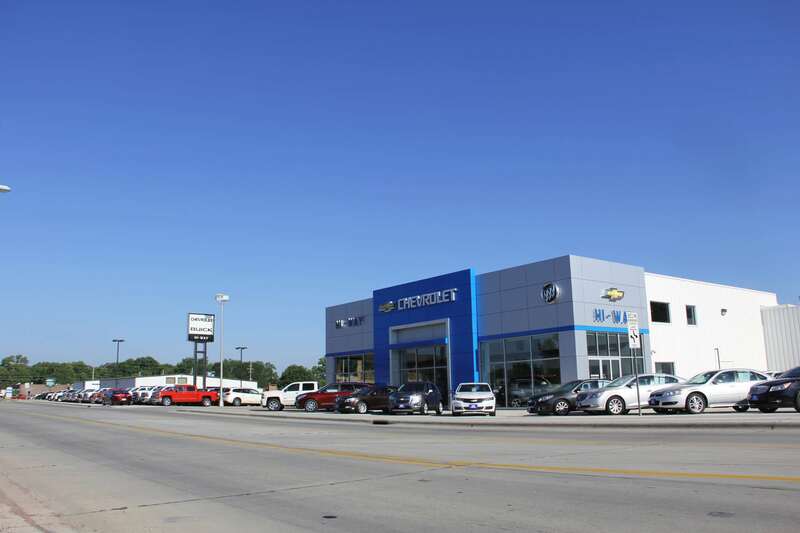 Here at Hi-Way Chevrolet Buick we have a big city selection, a small town atmosphere and the best service anywhere! Thank you for visiting our Finance Department, we look forward to working with you!